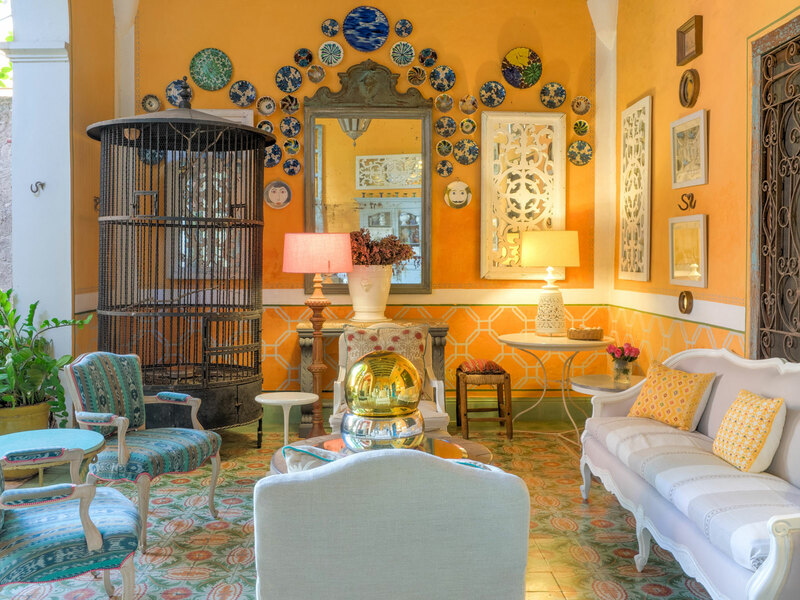 of Mexico’s most beautiful private homes. 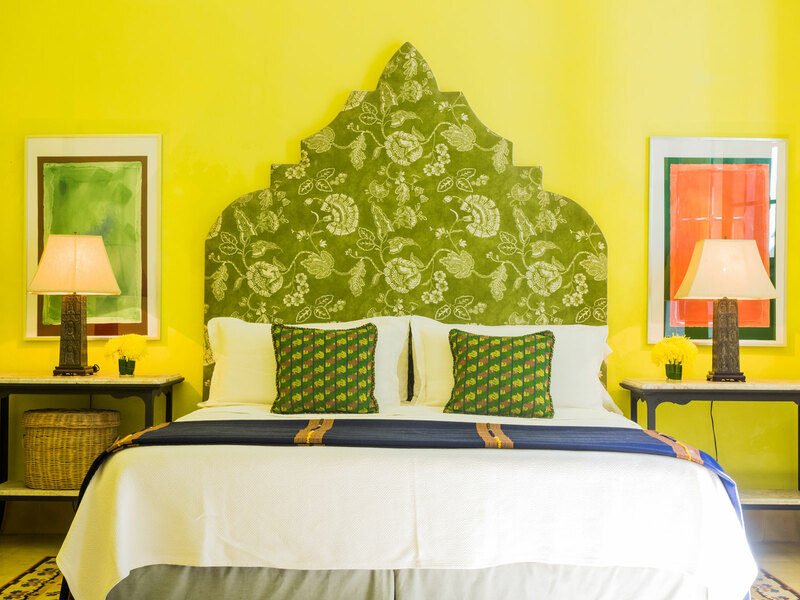 We are two designers and artists from New York who moved to Yucatan in 2001. We started offering the first luxury vacation rentals in Merida. After our fashionista friends from Paris could not find a place to stay we got to work. 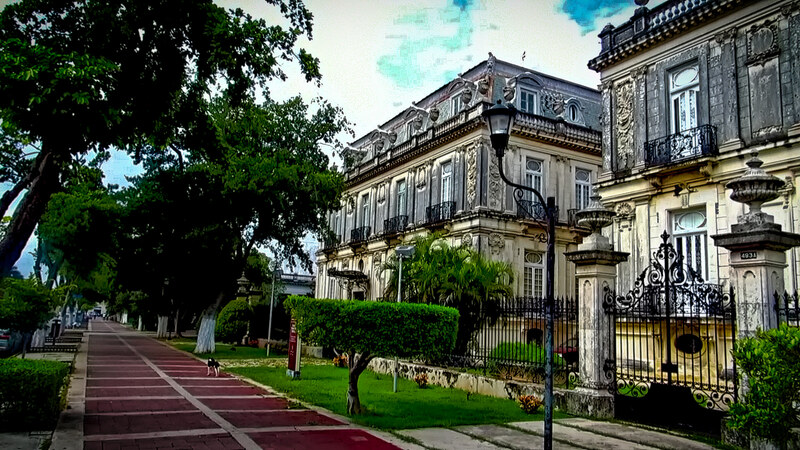 Now we offer a selection of the finest designer homes in the historic center for your vacation. We hope you will feel at home in our houses, more like an expat than at tourist. We will help you plan your vacation and itinerary or we will leave you in peace. 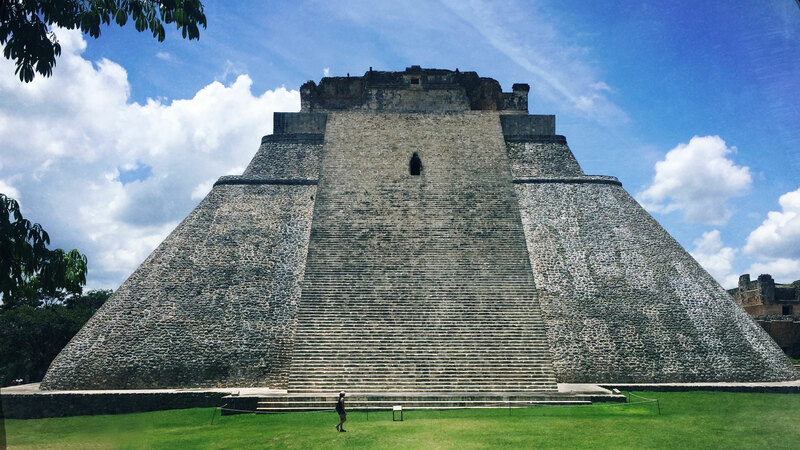 Read more about us, look over our properties and contact us when you are ready to experience the Best of Yucatan! 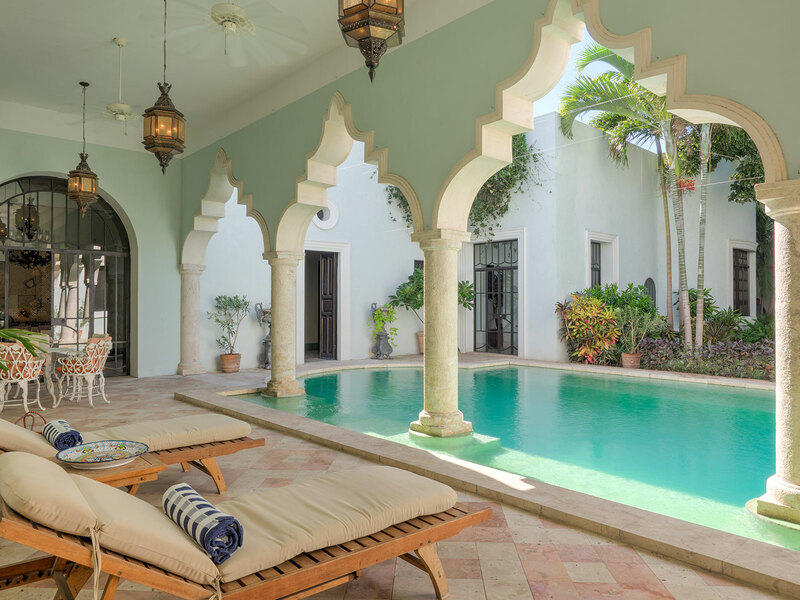 Our houses are featured in the new Rizzoli book Casa Mexico: at Home in Merida and the Yucatan and the Taschen book Living in Mexico. Recently we have been featured in Vogue, Architectural Digest and 1st Dibs. Urbano Rentals has been recommended by Conde Nast Traveler, Travel+Leisure, T Magazine, LA Times, NY Magazine. You can find all the links and more on our blog.